Dr. Kuribayashi, MD is a practicing Family Practitioner in Bellevue, WA. Dr. Kuribayashi graduated from Harvard Medical School in 2004 and has been in practice for 15 years. She currently practices at Group Health Bellevue Hospital and is affiliated with Overlake Hospital Medical Center. 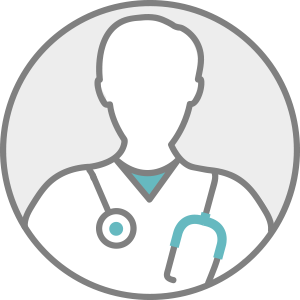 Dr. Kuribayashi accepts multiple insurance plans including Aetna, Medicare, and Cigna. Dr. Kuribayashi is board certified in Family Medicine. Dr. Kuribayashi also practices at The Everett Clinic Ps. in Everett, WA.